​We invite you to join our hiking family to explore the great outdoors in the unspoiled paradise of the national parks of the French Alps. Take a deep breath among the wildflowers, feel triumphant at the top of a mountain, and marvel at the untamed nature that surrounds you. Come join us to explore the flora and fauna of this French hiking playground. ​Whether you're new to mountain hiking or have experience, this trip welcomes all levels of athleticism. All we ask is that you come with an enthusiasm for exploration, are ready to have fun, and we will take care of the rest. We are excited to share this experience with you! Looking forward to guiding your unforgettable mountain adventure! Pierre Chartier, born in France and raised in Briancon, discovered his love of mountain exploration by hiking the French Alps with his father. 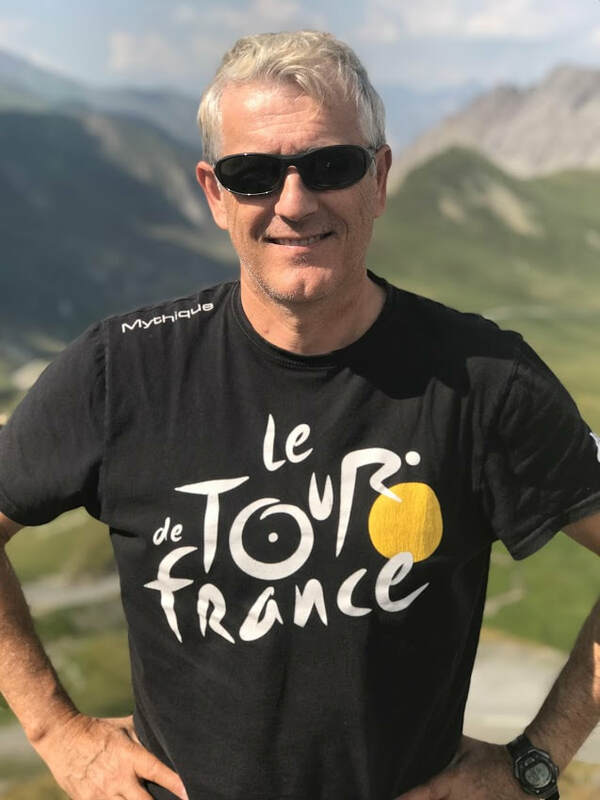 After moving to Canada in 1980, he has been leading sports and educational tours to France for the past 30 years. He is a proud retired physical and health education teacher with the Durham District School Board. His passion for adventure, healthy active living and the great outdoors has inspired him to share his French alpine culture, language and heritage with numerous groups of travelers of all ages. Christelle Chartier, born in Canada, discovered her love of mountain exploration by hiking the French Alps with her father, returning yearly to her family's roots:) She is a proud primary French immersion teacher with the Durham District School Board. Her love of exploration and enthusiasm for healthy living inspired her to join her father in the exciting responsibility of guiding fellow adventurers through the French Alps.